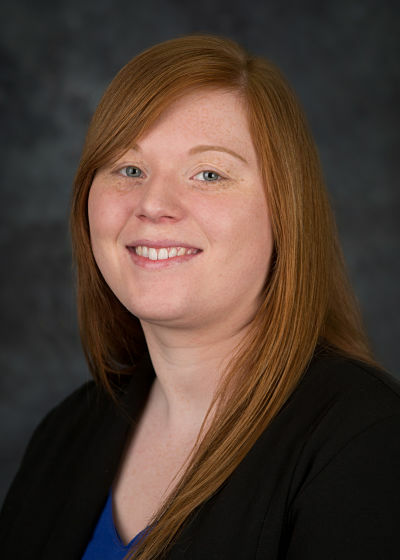 Ashley Adams brings expertise and experience in mental health and substance abuse treatment, pediatrics and physical disability rehabilitation services to her position as an occupational therapist at Optimae Rehabilitation Services in Central Iowa. Adams focuses her treatment on the whole person, including his/her support systems such as family, friends or caregivers. Her strategies may include completing home safety assessments, modifying behaviors, hygiene and sleep management, and teaching pain management and mental health coping strategies. The goal is to have customers complete their daily tasks as safely and independently as possible, while also improving their overall health and well-being. Adams graduated from Iowa State University with a Bachelor of Science degree in psychology. She earned her Master of Science degree in occupational therapy from St. Ambrose University. 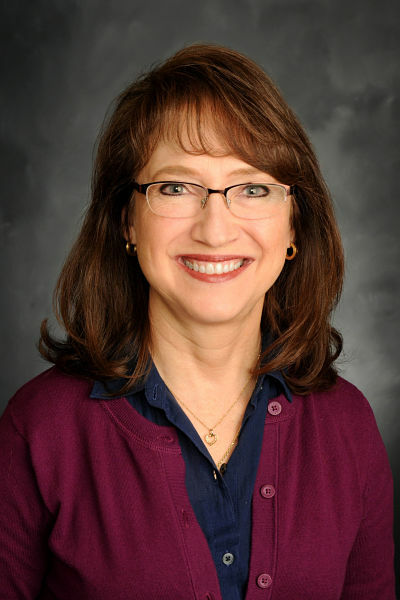 Dianne Kobberdahl is a registered occupational therapist with nearly 30 years of experience in the field. In her role at Optimae Rehabilitation Services, she serves to maximize the physical, cognitive and mental health functions and quality of life for her customers through the implementation of advanced occupational therapy skills. Kobberdahl is a certified hand therapist (CHT) and a certified dementia care practitioner (DCP) familiar with acute care and skilled rehabilitation in both inpatient and outpatient settings. Prior to joining Optimae, she served for twenty-five years in Des Moines hospitals and clinics. Kobberdahl also served a number of Central Iowa agencies while leading her own independent practice. Kobberdahl graduated from the University of Iowa with a Bachelor of Arts degree in psychology. She earned her Master of Science degree in occupational therapy from Rush College of Health Sciences in Chicago. Nancy Cardenas brings experience in health care documentation and activities of daily living assistance to her position as a certified occupational therapy assistant at Optimae Rehabilitation Services in Central Iowa. As part of the Rehabilitation Services team, Cardenas applies a dedicated and compassionate approach to those struggling with life’s basic activities. She teaches new skills or retrains customers in once familiar daily activities lost due to illness or injury. She also evaluates customers’ muscle function, endurance, visual coordination, self-care abilities and work capacity as they strive to achieve their personal goals. 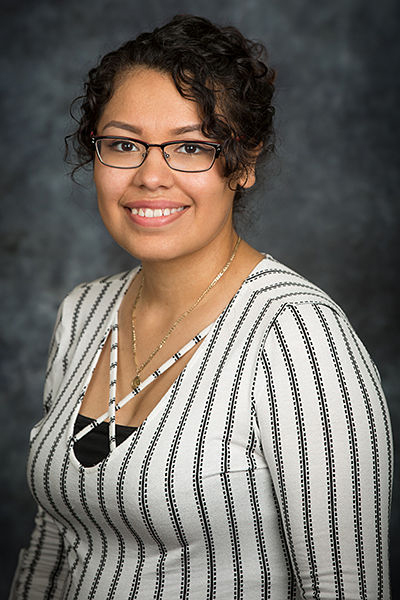 Cardenas earned her associate degree from Hawkeye Community College’s occupational therapy assistant program.